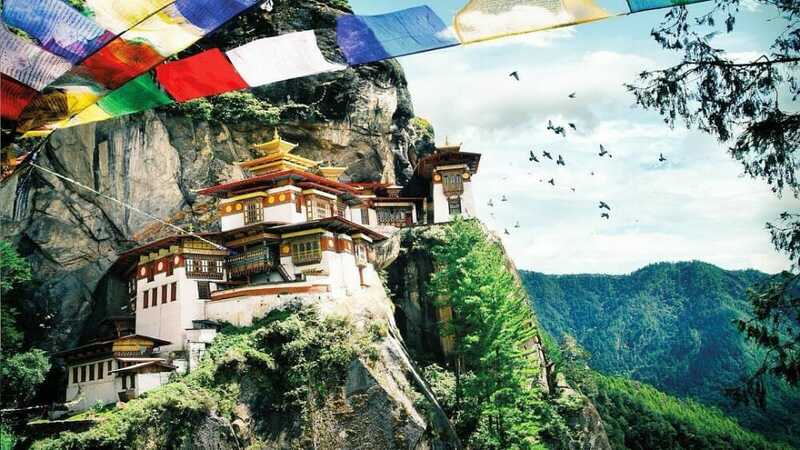 Bhutan is probably one of the most exotic destination that you will ever visit. 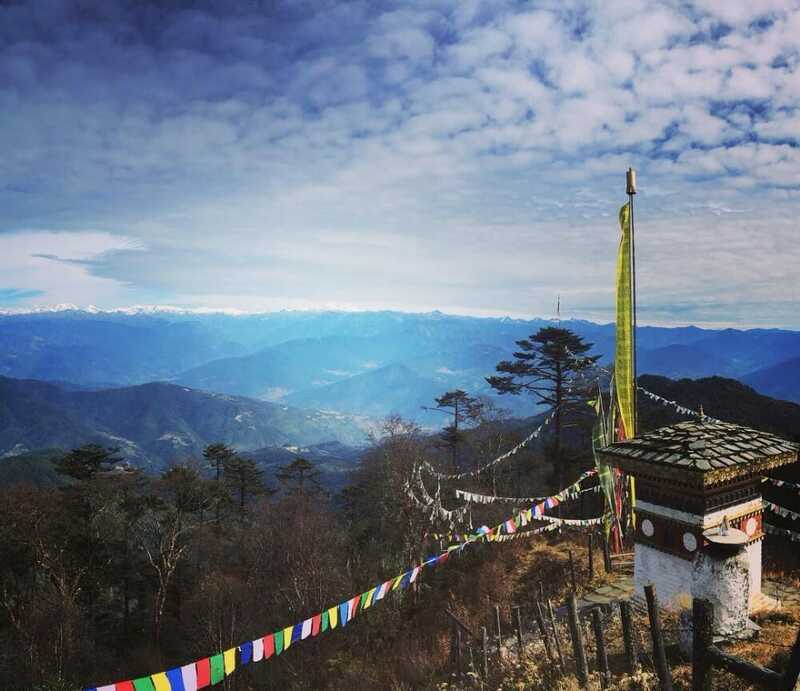 Find out in this Bhutan Travel Guide what are some of the things to note while preparing for your upcoming vacation. Lodging is usually packaged together with the land tour and arranged by your tour operator. Depending on your budget, you can request for your accommodations to be arranged at luxury hotels, boutique resorts, rustic farmhouses, or at traditional Bhutanese homes (home-stays). Only pre-approved accommodation by the Tourism Council of Bhutan will be used for your trip. Top of the list of accommodations is the ever exclusive Amankora Lodges in Punakha with prices from US$1500 per night. 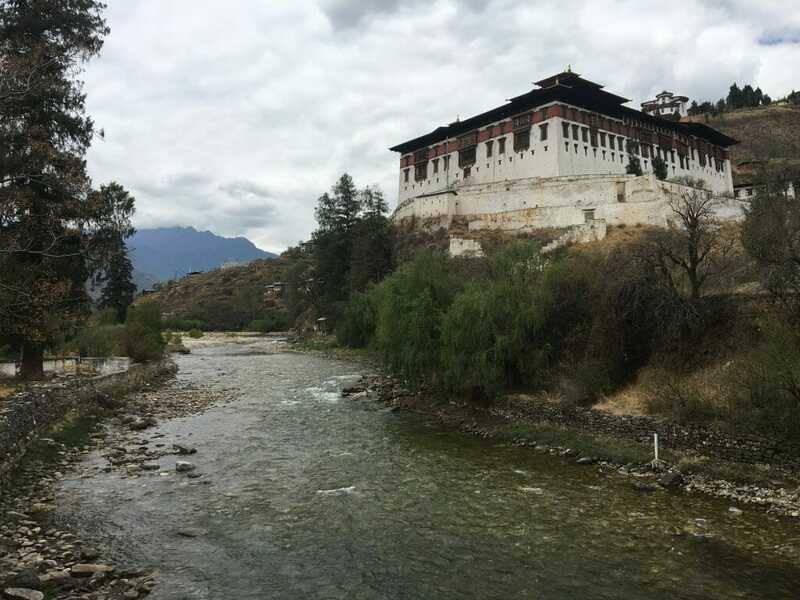 Other luxury hotels with more affordable rates ranging from US$300 – 600 a night would be Como Uma Paro and Punakha, Taj Tashi in Thimphu, and Gangtey Lodge in Gangtey Valley. Le Meridien is also another luxury chain with a hotel in Thimphu and a resort in Paro for your consideration. Although in recent years, the number of luxury stays in Bhutan has increased, the cost of it remains high. 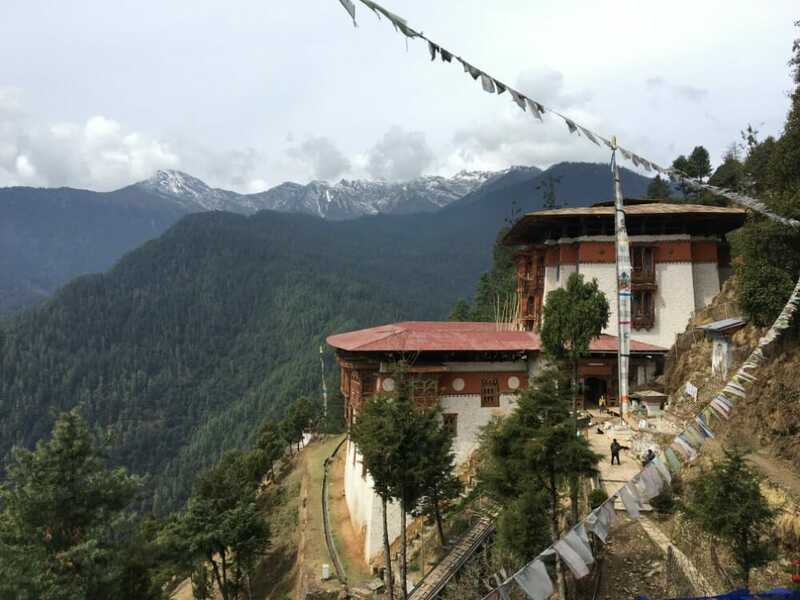 Hence, many travelers still opt for the basic accommodations and home-stay experienced offered uniquely in Bhutan. Best time to travel to Bhutan? 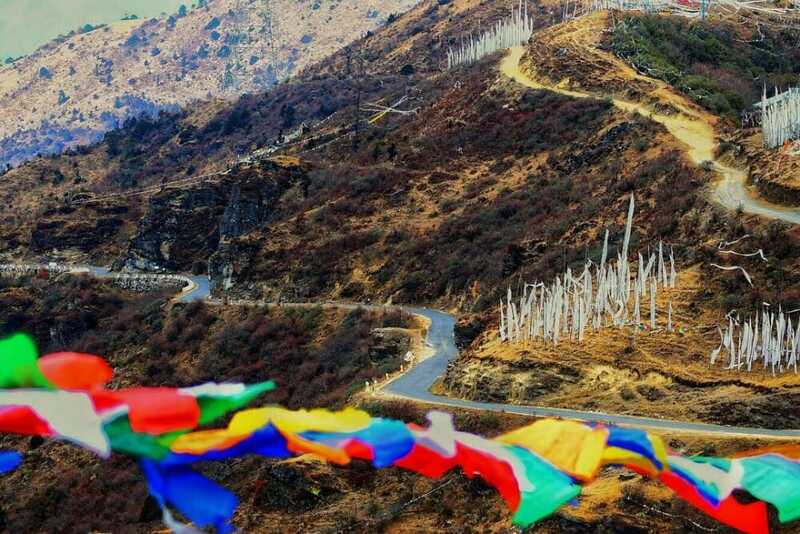 The season of Spring starst from March to May and it is also the best time to visit Bhutan. During this time, you will see the beautiful landscape filled with blooming flowers. Many tourists from all around the world visit during this season making accommodations and tours much costlier. The next popular season would be autumn. 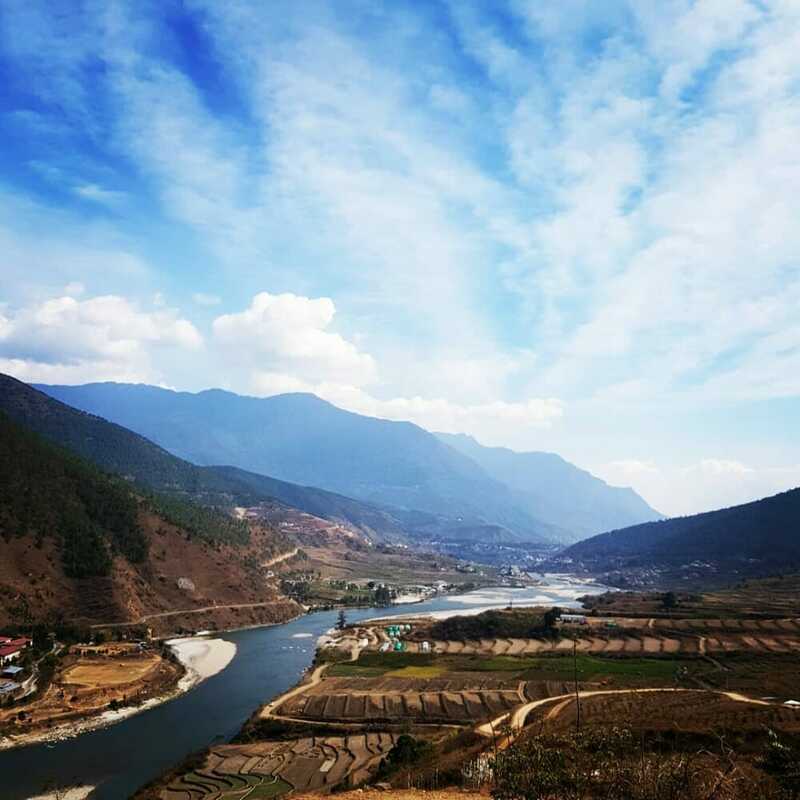 Starting in the month of September and ending in November, this seasons’ weather is cool and comfortable, making it the perfect time to visit Bhutan. 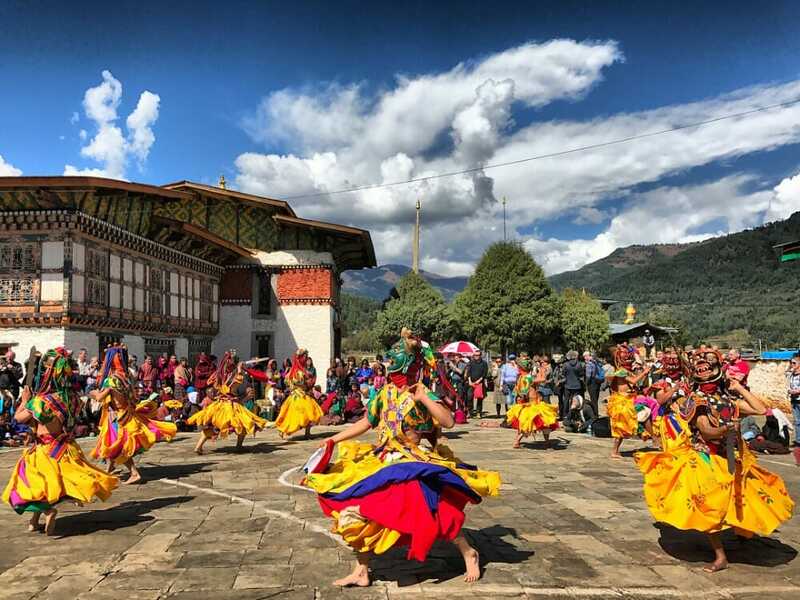 Bhutan Festivals are usually scheduled during this season making it a popular time for tourists as well. 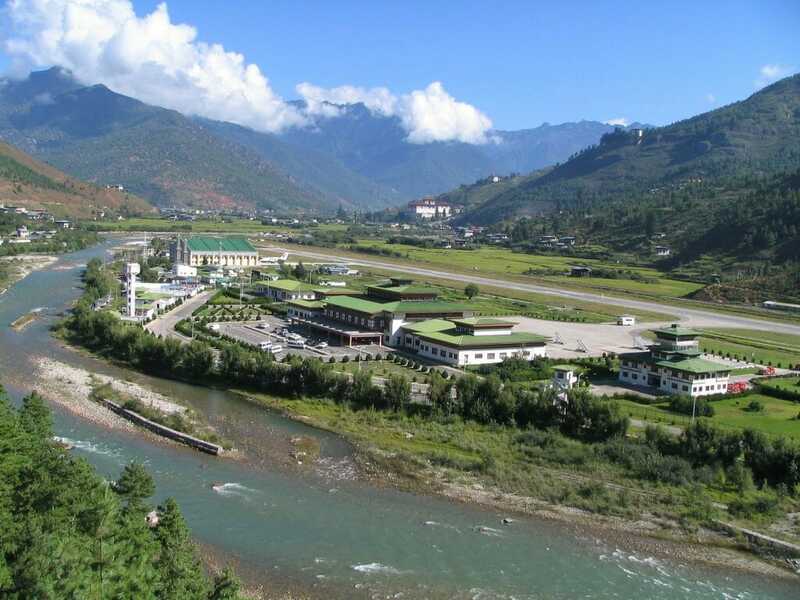 The Summer months of May, June, July and August are considered the low season in Bhutan as rainfall is expected more frequently during the day. Tour package rates tend to be a slight cheaper during this season. 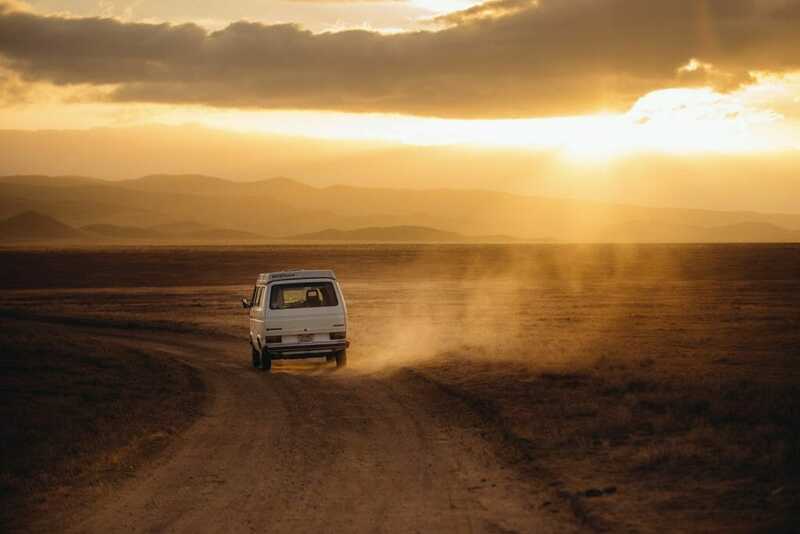 We recommend travelers with a tight budget to consider travelling between May and June where the weather is likely to be more forgiving. Thimphu in June spots a temperature ranging from 3°C to 12°C. The wettest month for Thimphu is August with highest rainfall recorded. Due to safety reasons, we do not recommend trekking even when the rain is light, unless they are short day hikes. The Winter season commence from December to February and temperature during this time of the year dips to an all year low. Thimphu in January spots a temperature ranging from -17°C to 1°C. Overall, expect that the climate in Bhutan varies throughout the mountainous areas and provinces. In the southern plains, you are likely to experience more humidity. Central valleys are more susceptible to cool winters and hot summers. In the Himalayas, severe winters and cool are most common. while in June the average maximum is 12°C with a minimum of 3°C. How much do I have to bring for my Bhutan trip? We recommend our guests to buffer a pocket money of US$ 20-5o per person per day. Since, your trip is prepaid and all inclusive, additional expenses will be limited. Souvenirs, tipping and temple donations, are some of the expenses that you should be prepared to spend on. If you have plans to take on additional activities that are not prepaid, be sure to include the cost into your budget. Also, if your trip comprises of a long trek, be sure to have sufficient cash. In the event that a medical treatment is required you will need to make an upfront payment event if it is covered by your insurance. You will be pleased to know that major towns are well connected with electric current of 230 volts on average. Electric plugs are either two or three round pins. Occasionally, you may find three flat pins plugs. We recommend that you bring your own travel adapter to avoid any inconvenience. Ask any Bhutanese and chili and rice will probably be the two most important ingredient in a Bhutanese meal. A must-try would be the spicy green chili with cheese stew called emadatese as it is the National dish in Bhutan. 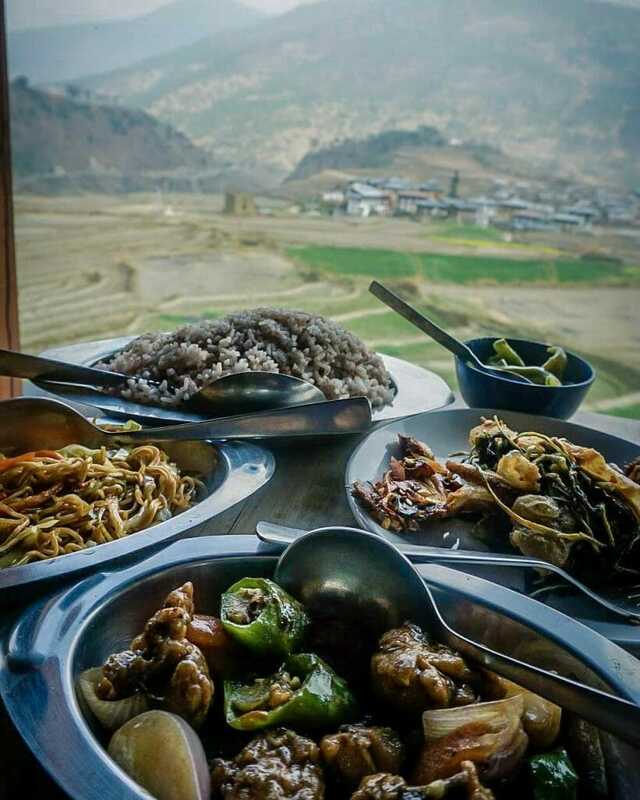 The taste may take you out of this world, but isn’t that the reason why you are also travelling to Bhutan? For guests that do not take chilies well, highlight this to the reservation team in advance, as well as at the local restaurants. Chilies are an important condiment that goes into almost all Bhutanese dishes, so it may be difficult to avoid them. Your meals will generally include a variety of dishes served with rice. Another must-try would be the salted butter tea, also known locally as suja. We are pretty sure that you would get this taste anywhere else in the world. We would recommend guests travelling to Bhutan to also bring along they favourite comfort snacks as the Bhutanese diet may not be suited to your taste. During your tour reservation, do highlight your dietary preference with the reservations team so that arrangements can be made in advance. You may request for mostly Asian style meals and perhaps one to two Bhutanese meals. If you are feeling adventurous, leave it to your guide to decide what would be the best meal arrangements for your trip. In the event of an emergency in Bhutan, it would be handy to have these contacts with you. Before your trip to Bhutan, make a visit to your doctor and check on all the recommended vaccinations. It is compulsory for you to get a yellow fever vaccination if you have recently visited an infected country. Remember to bring along your immunization record. Be sure to prepare a first aid kit tailored to your own medical needs. You should include antiseptic, painkillers, anti-malaria pills, diarrhea and motion sickness tablets in the kit. 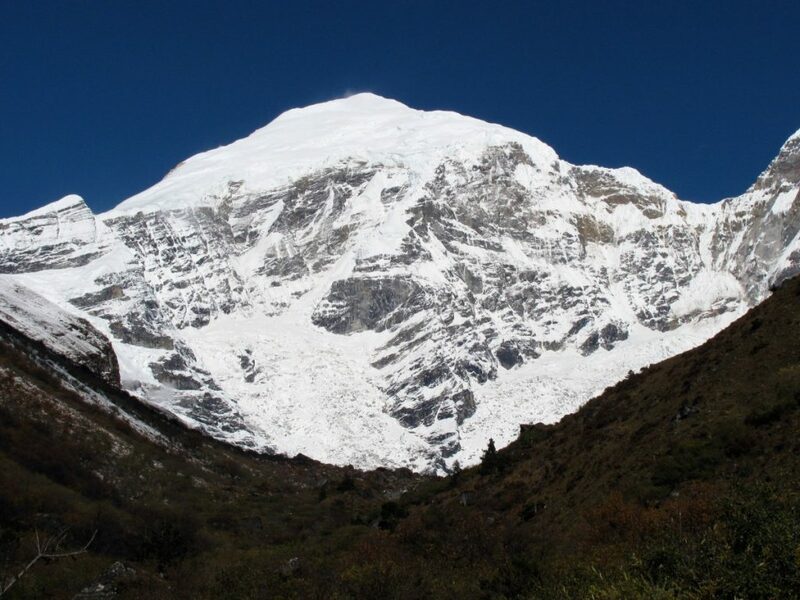 Familiarise yourself with the symptoms of altitude sickness as it might be a problem when you trek over 3000m. To prevent dizziness, headache and breathlessness, take it easy for the first few days of the trek. Drink lots of water and have lots of rest. This way, you will enable your body to acclimatize to the surroundings. In Thimphu and Paro, you will be able to access the internet with the WIFI services provided at the hotels. However, if you require better connectivity, consider getting a local SIM card. You can inform you tour operator to make necessary arrangements to have you purchase upon arrival. The official Bhutanese language is Dzongkha, however, more than 20 ethnic groups continue to communicate using their own languages. The more popular languages spoken apart from Dzongkha (spoken by the Ngalops in Western Bhutan) is Tshanglakha the language of the east and Lhotshamkha and Nepali. As English is used as the medium of education in schools at all levels. Most road signs, menus and notices will be written in both Dzongkha and English, hence language is usually not an issue for most English speaking travelers. How are you? : Gaday bay Zhui? How much? : Gadem chi mo? All packages and services must be paid in US dollars prior to guest’s arrival in Bhutan. 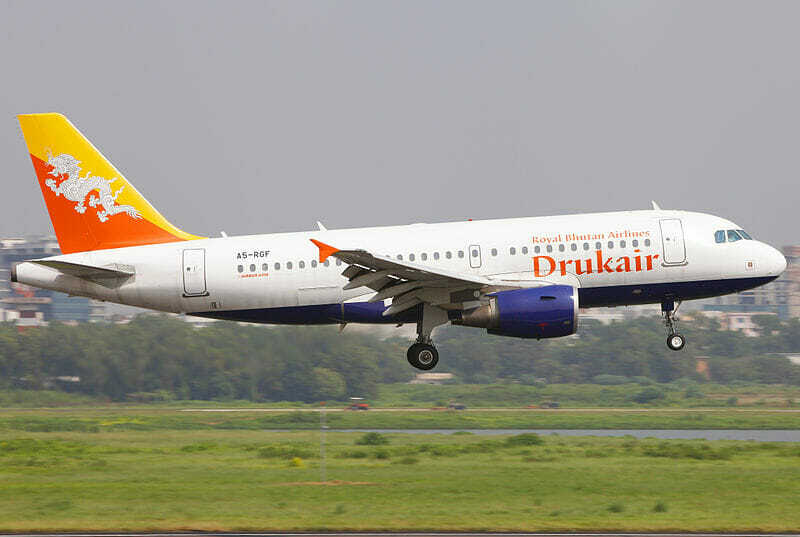 Payment to a Bhutan agent will be made to an account with the Tourism Council of Bhutan. This payment will only be released to the Bhutan travel operator after you have left Bhutan. Visa to Bhutan is also issued based on the amount that is deposited into the Tourism Council of Bhutan. For instance, if US$2000 is deposited, the visa will be valid for 8 days, based on the minimum package price of US$250 per night (peak) set by the Royal Government of Bhutan. This method of payment somehow serves as a quality control of the service provided by the operator. If there are any complaints that the services promised were not rendered during your trip, you may raise them to the board. Nevertheless, it might pose to be challenging for the traveler to provide evidence on the lapse of service unless in cases of fraud. For any complaints and dispute that you encounter with your operator, we urge you to settle with them during the trip. It will usually be more cumbersome to follow-up on the incident and request for a refund or a compensation after time has lapsed. 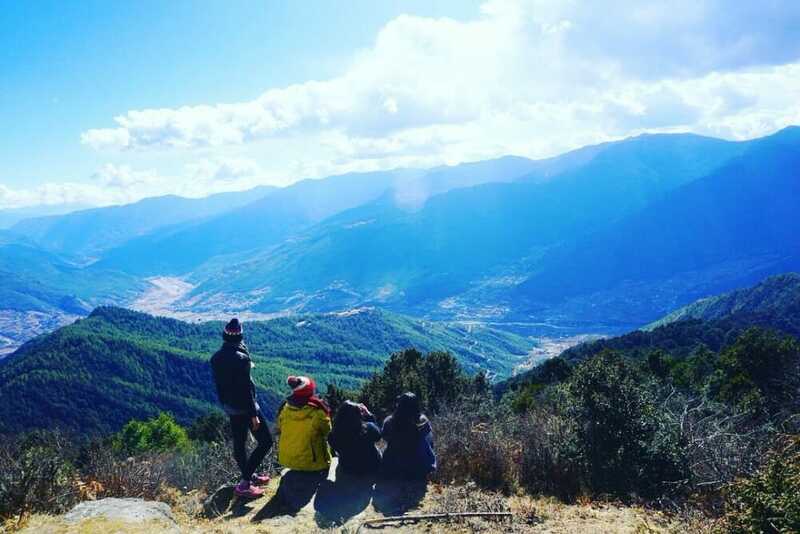 As for bookings made with BhutanTravelOperator.com, we assure you of the best value and service you can receive amongst all the tour agents in Bhutan. The local currency is the Ngultrum (Nu). Denomination that you will find for notes are Nu, 1, 5, 10, 20, 50, 100, 500, 1000. Coins after referred to as Chetrum (Ch) and in denomination Ch 25, 50 and Nu 1. The Ngultrum is pegged to the Indian Rupee which is accetped as a legal tender in Bhutan (reverse is not). The Indian Rupee in denominations of 500 and 1000 are no longer accepted in Bhutan. Although widely accepted in hotels and major handicrafts stores, US dollars and credit cards may incur additional charges when used. Local currency can be exchanged at the Bank or Airport. You may also withdraw limited amounts from the local ATMs using foreign credit cards in Thimphu and Paro. Banks are open from Monday to Friday from 9am to 1pm (some might open till 3pm) and Saturdays from 9am to 11am. Government offices are opened from Monday to Friday from 9am to 1pm, and 2pm to 5pm (4pm in winter). Shops are typically open from 8am to 8pm. Banks and government offices remain close during the country’s public holidays. 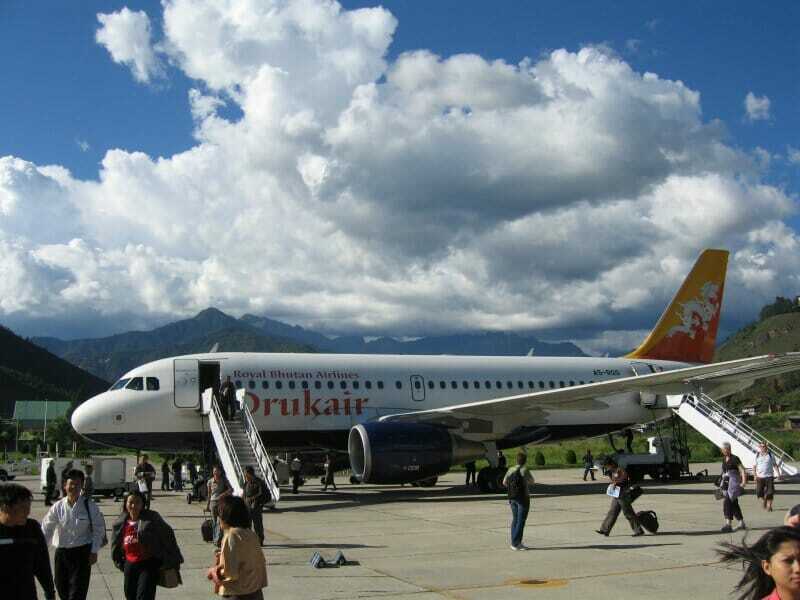 The peak and non-peak travel periods in Bhutan follows the country’s season and climate. High season is in Spring from March to May and Autumn from September to November. During this period, the weather is ideal for festivals and trekking hence making it popular for travel. If you are planning to visit in March, April, September or October, please make your reservations 4-6 months in advance to ensure the availability of services during your preferred travel dates. The difference in the cost of Peak and Non-peak periods is around US$50 per person per day. What would be a unique keepsake for family and friends from your trip in Bhutan? 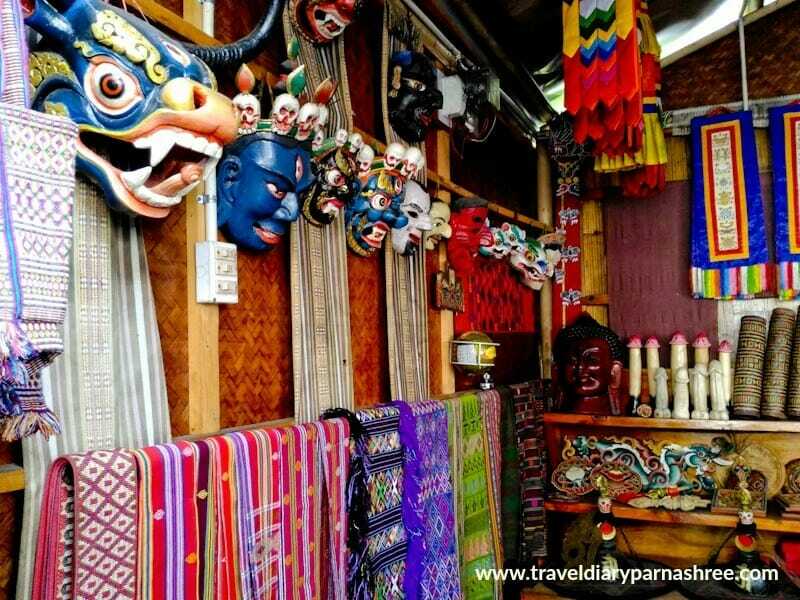 Popular souvenirs from Bhutan range from handicrafts to paintings and textiles. A ready-made gho or kira (national dress) made with silk-like material in Thimphu might set you back on average by US$30-80. For quality silk dresses, be prepared to spend a lot more than that. Consider purchasing the local Bhutanese handicrafts for family and friends. Affordable and more commonly purchased are wallets, pouches, shoes, and bags. These pieces are hand-made with the distinct Bhutanese textile patterns and style that are presentable and suited as gifts. One exotic purchase often requested by Asian travelers is Cordyceps (冬虫草). Cordyceps is consumed as a health supplement in Asia and is said to have anti-ageing health benefits. This expensive supplement is known to be relatively cheaper when purchased in Bhutan. Nevertheless, be extremely cautious on spending huge amounts on this and be sure to get your trusted guide to advice you on your purchase. Tourist information centers are available in Gangtey and Lamperi. For all other information, please refer to your tour guide as they would be the best source of information during your trip. Tipping is generally not required in restaurants and hotels as the bills are already inclusive of a 20% service surcharge. It is at your discretion to tip your Bhutan tour guides and drivers. We usually suggest a tip of US$8-12 a day for your guide and US$5-8 for your driver and trek staff. Of course if you are feeling generous and extremely pleased with your entourage, please feel free to tip them as much as you would like. Known for the pristine air quality it is of course the case for Bhutan to be the only country to ban the consumption and sale of tobacco. During your trip you will find smoking forbidden in most public places. However, if tobacco is your best friend, do bring along your own cigarettes and check with your guide on where you can light up. Alcohol is easily obtained in Bhutan except for Tuesdays being the national dry day with the sale of alcohol prohibited.